Are you wasting your time raking leaves? 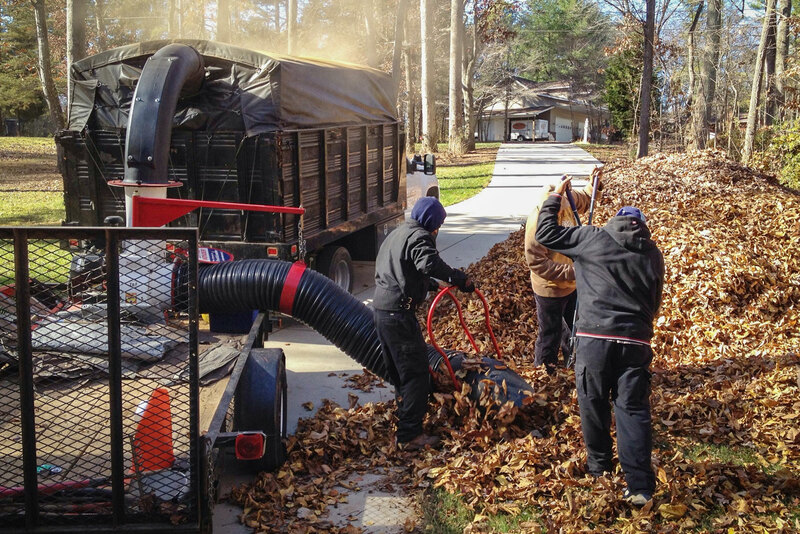 DalaCasa has the equipment and team to handle any size leaf cleanup project. 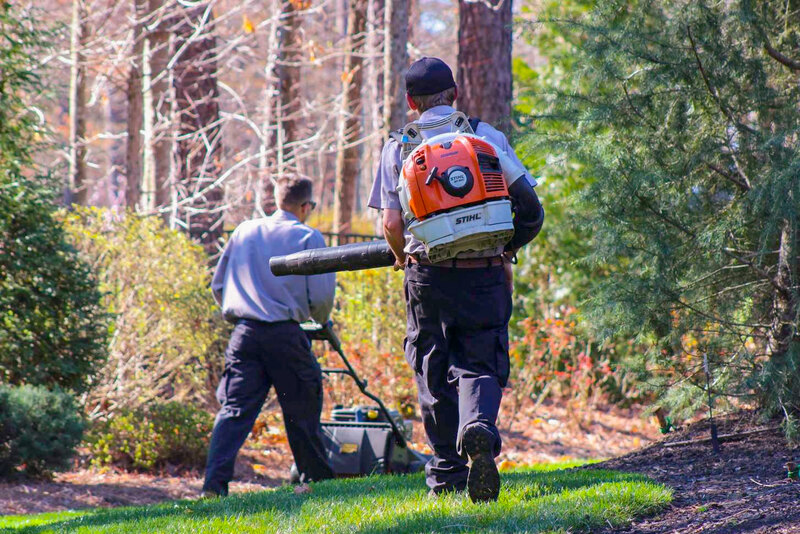 Once all of the leaves are cleaned up, we have a large vacuum which will remove the leaves entirely from the property.